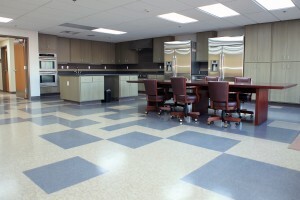 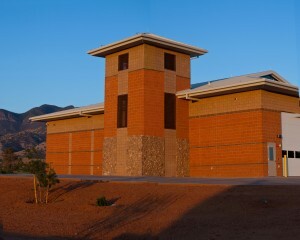 Benchmark Contracting, Inc. dba Cobblestone Construction performed this project as a design-build project. The first phase was the demolition of the existing station (20,000 SF) and the restoration of the grounds. 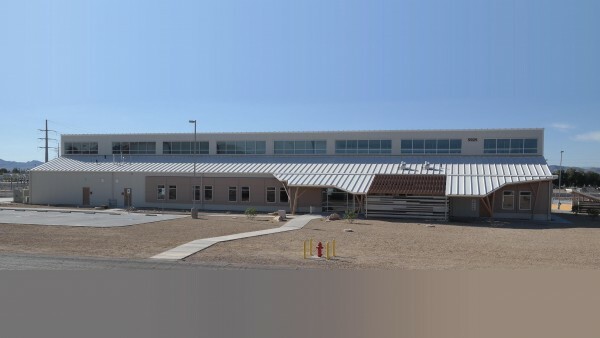 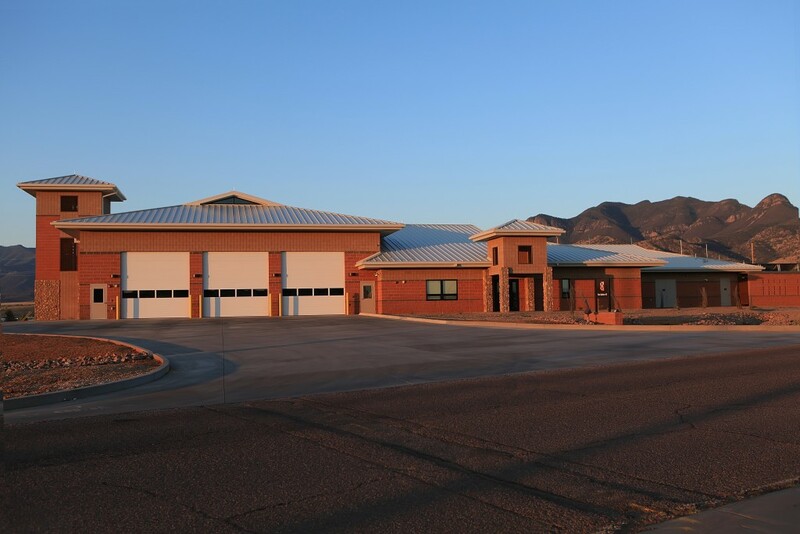 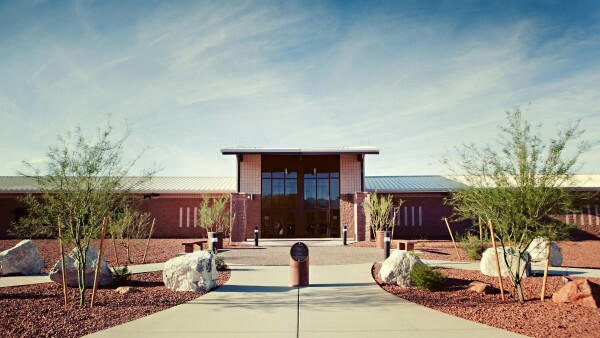 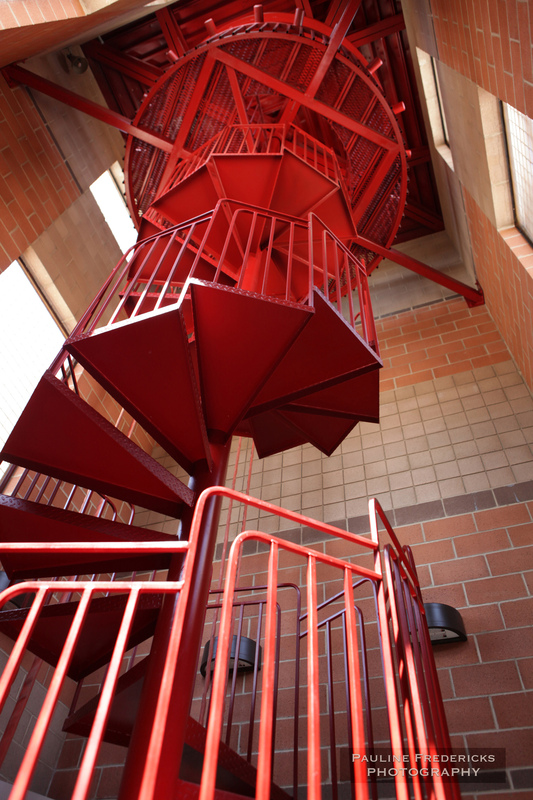 The newly built fire station was 16,000 SF with apparatus bays, residential areas, administrative areas, training areas, electrical, HVAC, mechanical, fire protection and alarm systems, first alert notification system, EMCS connection and force protection features. 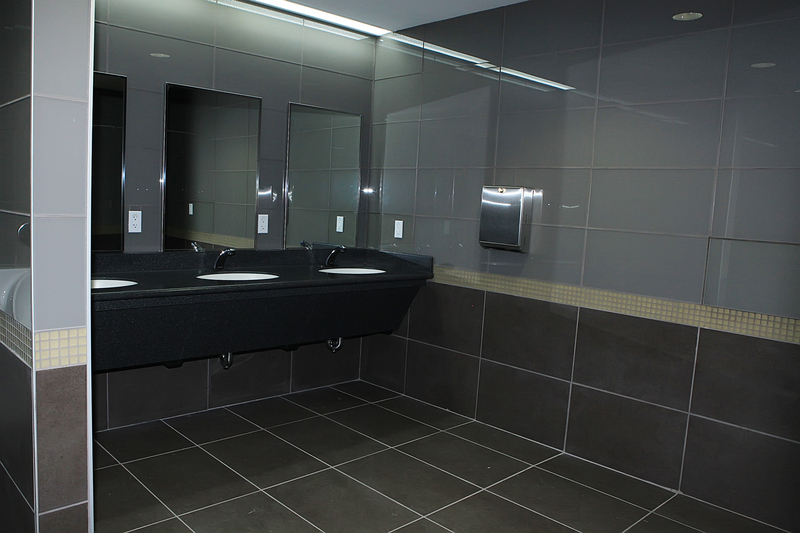 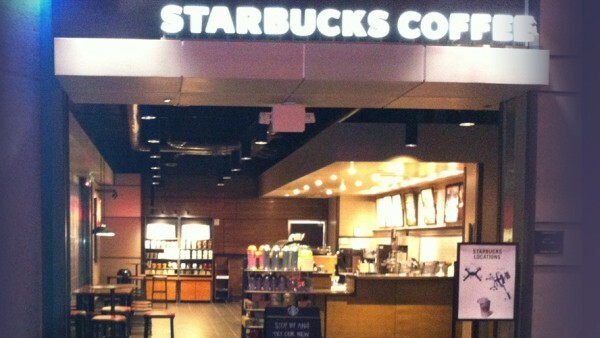 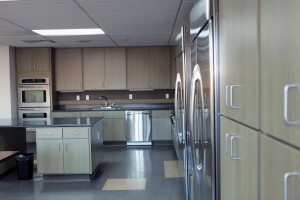 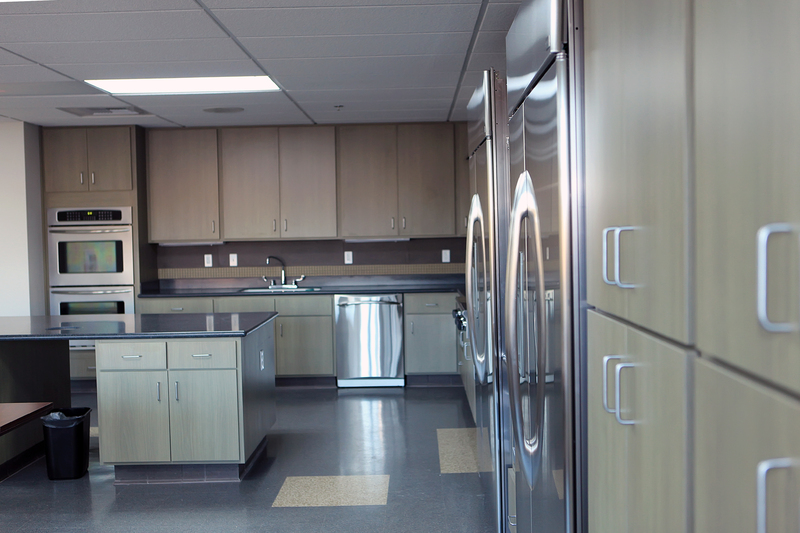 The project was required to achieve LEED Silver Standards and has received LEED Gold Standard Certification.